Greenhouse gardening is actually the next level of gardening and many gardeners doubt to build their own greenhouse due to the cost. The question here is that whether the benefits that you can get by building a greenhouse will match the money you pay to build it. As said earlier, it takes a lot of courage and motivation to build your own greenhouse. Only those who are serious about gardening or those who are passionate about gardening will pay the money to build their greenhouse. By bringing your gardening to the next level, you will put in more efforts into gardening due to the motivation it gives you and with the advanced facility, you have little room to worry for gardening problems, which will distort your fun with gardening. Tough economic conditions is pushing up the prices of groceries, which include vegetables, flowers and fruits. 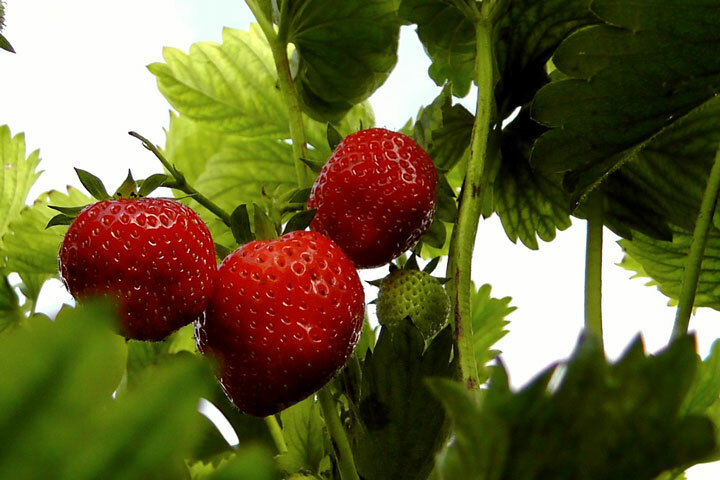 Greenhouse gardening will provide you and your family with consistent supply of fruits, vegetables and flowers and the best about this is that you have the control of planting what you want all year round. Planting your own crops will significantly reduce the expenses on them. 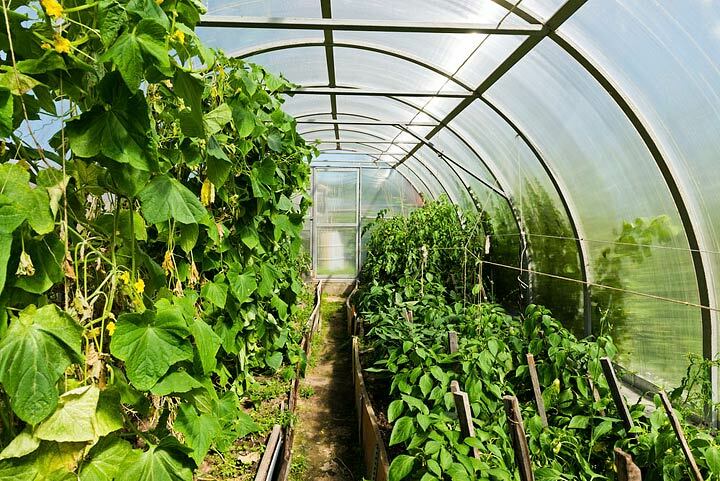 Greenhouse gardeners will normally break even the cost of building a greenhouse with the savings from planting their own crops within one year or two. 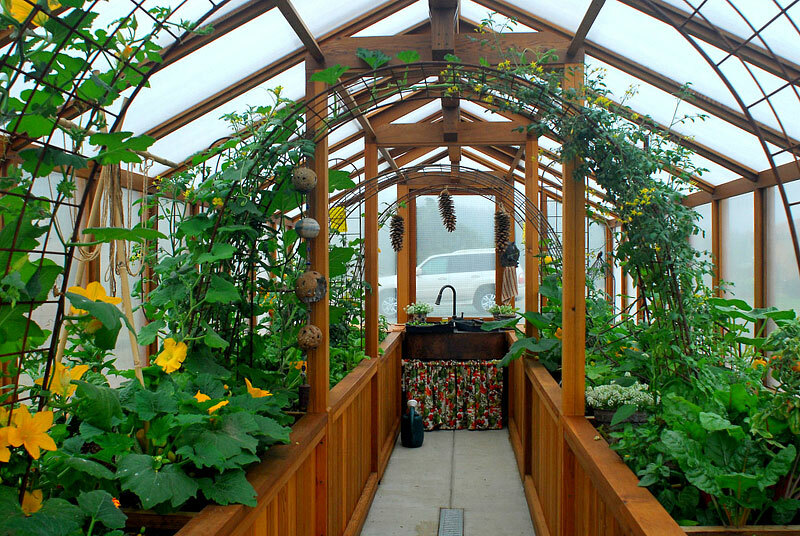 With a greenhouse, you can ignore and evade almost all the season changes and weather conditions all year round. Extreme temperatures, excessive rain or long droughts will not cause any serious problems to your greenhouse gardening efforts. Thus, the planning of your garden will no longer depend on the weather, giving you the much needed flexibility of when to go ahead with any forms of gardening. If you plant your plants inside a greenhouse, they will be shielded from problems like rough weather (strong wind) and serious seasonal pests infestation (locust swarms, Japanese beetles, tent caterpillars, spider mites and many more). Plants are extremely weak and the problems listed above will lead to total devastation. From this, we can understand how important the role of a greenhouse when it comes to protecting your plants. If you are into gardening for quite some time, whether it is vegetable gardening or herbs gardening, you will know that plants love warm and humid environments. Using the greenhouse gardening method, plants will be placed under such growing environment, enhancing their growth. 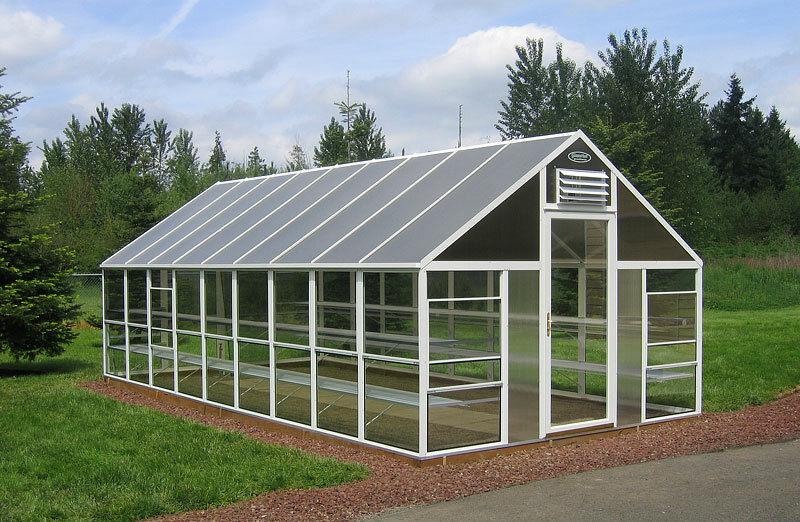 This is because the main purpose of a greenhouse is to secure a reasonable amount of heat and water vapors to maintain the warmth and humidity within the greenhouse. Most gardener will face this and I doubt you escaped it. You are all excited to plant something in your garden, only to realize that the current season, due to the temperature, is not suitable for you to start planting. You will need to wait for some time. Until then, your excitement will slowly die off. With a greenhouse, however, you will have control over the temperature of garden. You can start planting seasonal plants ahead of others or you can choose to delay your planting since you are the one in control now. Landscaping is not something that can be done easily. Aspiring gardeners often give up just because they are unable come up with a proper landscape design or their design fail when it comes to the building process, either the design is not practical or the process is too labor intensive or expensive. If you proceed with greenhouse gardening, you will have no worries about landscaping. Greenhouses of different shapes and sizes laid across your garden present a form of exhibition, which can be a great way to design your garden! If you are a person who prefer unique stuffs, you can always build a greenhouse according to your preference. The truth is, building your own greenhouse is much easier than building a pond or a patio deck. 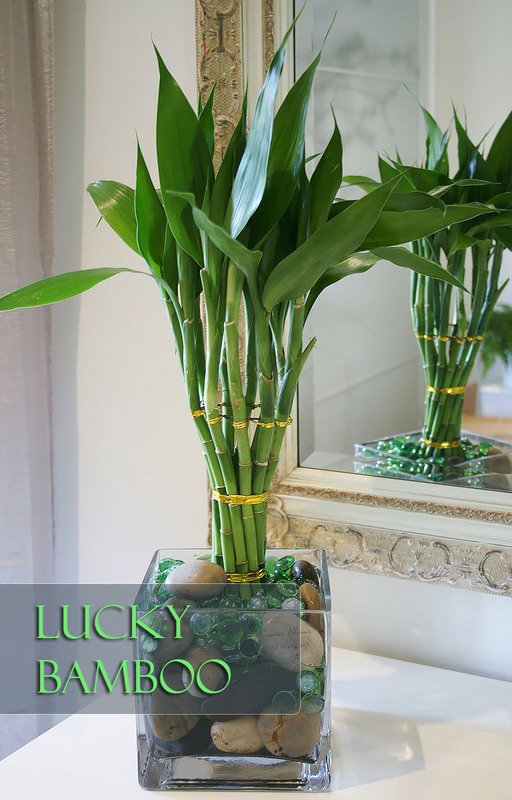 You can customize the size, number of doors, position of gardening tools storage, placement of plants and many more, just like organizing a botanical exhibition. One fuss that all gardeners will face is to figure out where to keep all the gardening tools such as electric lawn mowers, peat moss and others Some went ahead to build a garden store while others utilize the basement. You can actually utilize your greenhouse for storage purposes as well. It will be very convenient as your gardening tools are close to you when you are going through your gardening activities. A greenhouse can be seen as a gardening wonderland and you can almost plant anything that you like with it. People plants stuffs like vegetables, fruits, flowers, herbs and even cactus and bonsai using a greenhouse. You don’t have to worry about the mix of plants as you are not planting directly onto your garden soil. 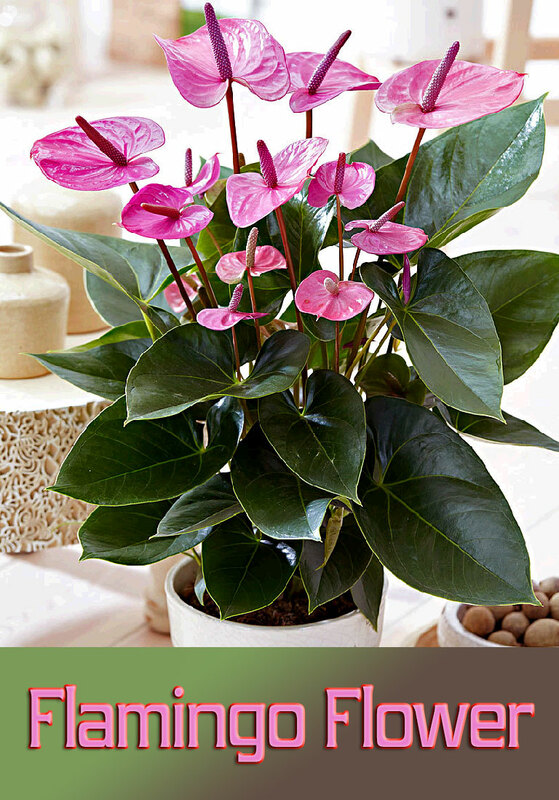 Also, you can mix both indoor plants and outdoor plants without much restrictions with greenhouse gardening. Get A Greenhouse or Not? We have to admit that this gardening tips article is a bit bias towards greenhouse gardening as we are trying to highlight the benefits of it. Although it involves a huge initial investment, the money will be well worth it down the road. There are some smaller greenhouses which you can get online such as from amazon . These are much smaller compared to those glass ones. However, the effectiveness of securing warmth and humidity is about the same. 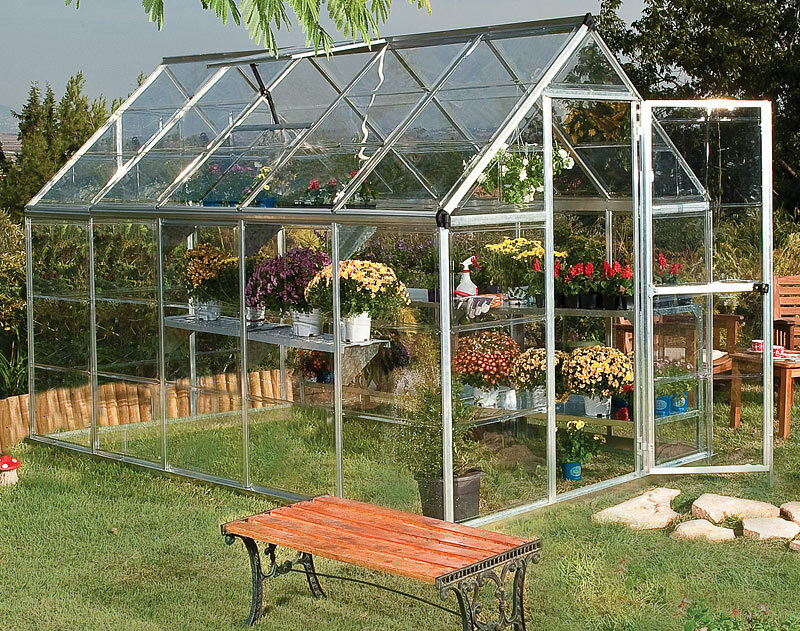 Bring your gardening to the whole new level, start greenhouse gardening today! If you want to know how to build your own greenhouse, here you can find plans and step by step tutorial.